During World War II, many American soldiers were fighting overseas while their families were celebrating Thanksgiving back home in the United States. On Thanksgiving Day in 1944, Noboru Kagawa was among the Nisei soldiers of the 100th Infantry Battalion crossing through Belgium. Even though he was thousands of miles away and unable to spend the holiday with her, he was thinking of his beloved wife and decided to surprise her with a phone call. 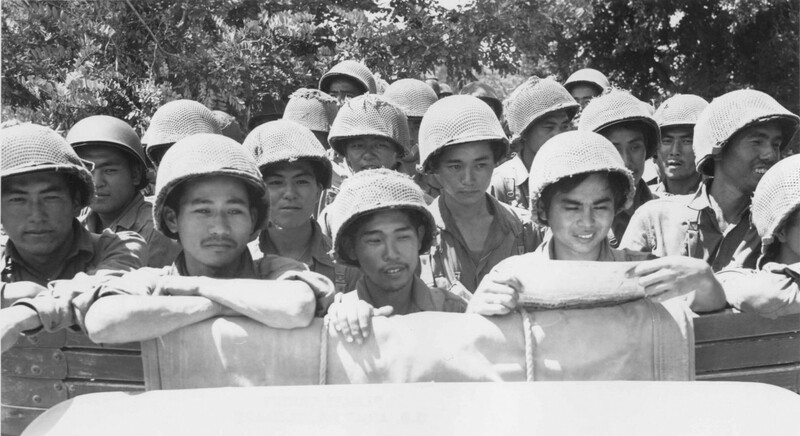 The contributions and sacrifices made by the Nisei soldiers in the European and Pacific Theaters are one of the reasons why Americans, today, can continue to enjoy the Thanksgiving holiday with their families and loved ones.